We're passionate about Pole Dancing and the benefits it brings to your health and well being. We believe Pole Dancing can be enjoyed by everyone, learn how on this site! Life is what you make it so make it great! Below you can find out all the good information on all our activities at VertiGal! Explore our Timetable for our classes here. If you've enrolled for a class you can quickly check out when you're up for your next class. 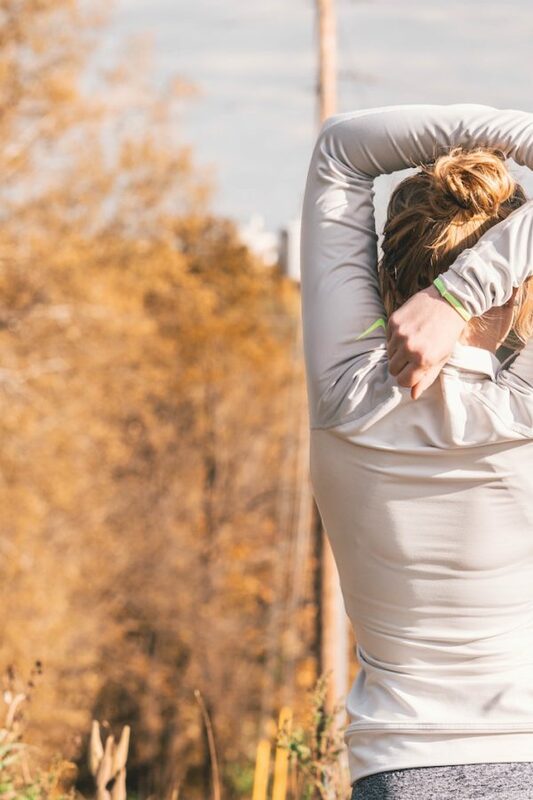 Wanting to mix up your workout routine a little? Come give Lyra a whirl. This beautiful circus art will strengthen you. 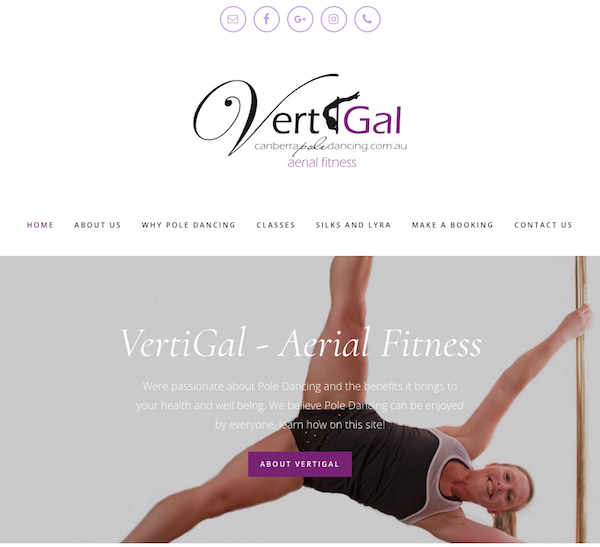 VertiGal is now offering Personal Training in general fitness. We also offer call out PT and Corporate PT, where we come to you! How about a special party for you and your friends? Whether its a hen's party, or birthday, we have a party plan for you. Don't be afraid of being a beginner - Everyone starts somewhere! I have recently completed my 8th month of pole classes with VertiGal Aerial Fitness, and I am so surprised at how much my flexibility, confidence and happiness has improved. Not only are the instructos helpful, and friendly, they make every class joyful to attend. Five stars for VertiGal, keep up the good work! Thanks for being so welcoming, guys. Angela, you have made my transition to a new studio so much easier than I expected Much Love.